It would appear that Manny Pacquiao might retire from the sport of boxing all together if he can’t land a Floyd Mayweather rematch that he apparently has his heart set on this year. Yes, both men are at the end of their careers now with Mayweather in fact being retired, or at least saying he is, but, a possible rematch even at this stage of the game would still attract some interest no doubt and cannot be ruled out entirely at this point. 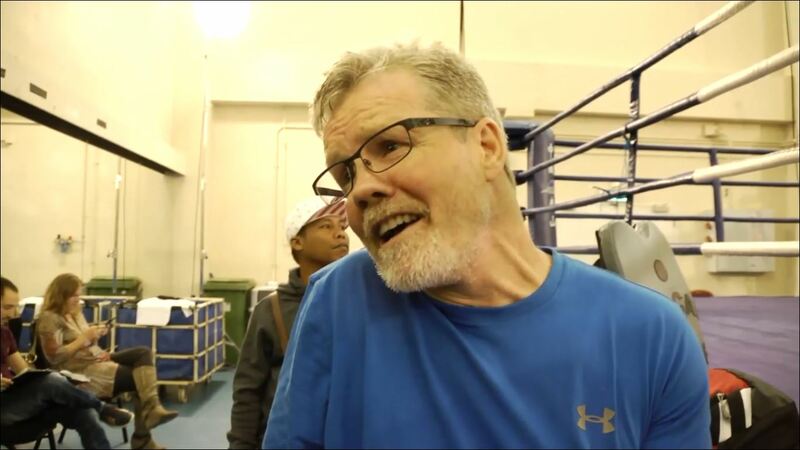 Earlier this week at source at Boxing News and Views told us that Pacquiao had now moved on and had his eyes on a fight with Keith Thurman next but his long time trainer Freddie Roach has now said that he might not even box at all. It would appear Pacquiao is still waiting to hear back from Mayweather at this time. No one really knows what Mayweather is going to do next and Pacquiao reportedly when signing a deal late last year with Mayweather adviser Al Haymon did so with the intent of landing a Mayweather rematch. All in all, Max Kellerman probably said it best recently. It will happen alright — there’s too much money for it not too. Expect plenty of back and forth games in the media over the coming weeks and months ahead though as the man they call ‘Money’ does what he likes to do best. Keep people guessing and keep gauging social media reaction.